ESORICS is the annual European research event in Computer Security. The Symposium started in 1990 and has been held in several European countries, attracting a wide international audience from both the academic and industrial communities. This was the 22nd symposium in the ESORICS series. This year the Symposium was held in Oslo, Norway on September 11-13, 2017. 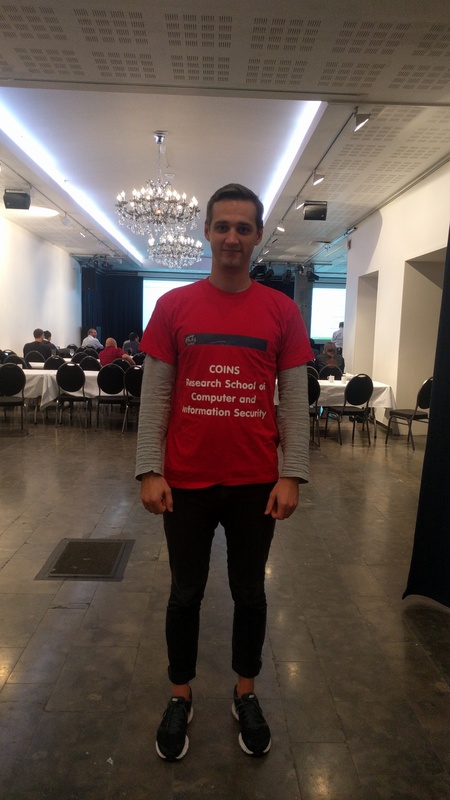 COINS supported four students to attend the ESORICS 2017 in Oslo, Norway.